Safety Assessments — helping you spot the areas that most need your attention. Loading Rack Safety Assessments offer in-depth analysis and insight into whether your equipment is still doing the job that you need it to do. The equipment that was installed to handle a specific process or loading operation is often less than ideal when servicing new vehicles or new product lines. Whether it is a transition to ISOtainers or an addition of a new line of chemicals, we can help you figure out how to bring your loading rack into line with your current needs. 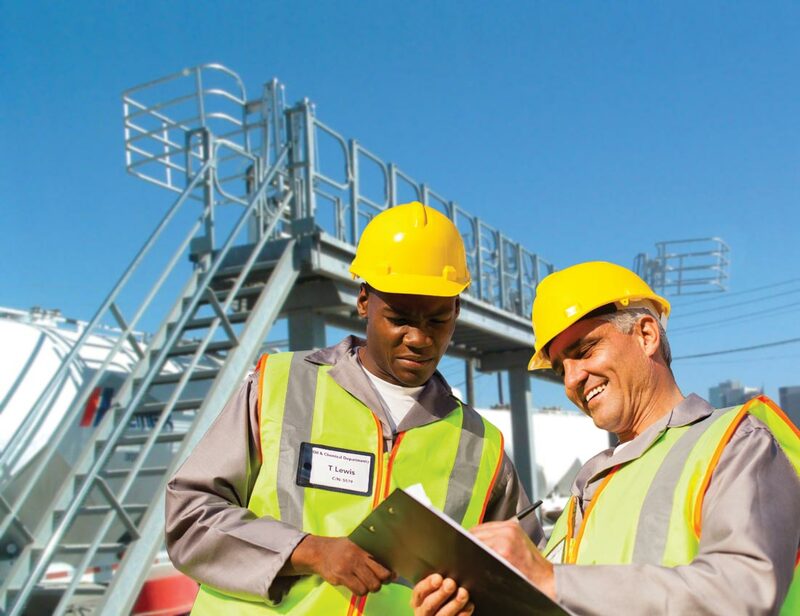 Whether you need a hazard analysis of a particular spot, or of your entire operation, our team of fall protection specialists can help you to get the most out of your loading rack equipment, increasing safety and throughput. We will be happy to work with you to spot the areas that most need your attention and help you put together a plan to optimize your operation. We are committed to being your partner as we work together to keep your people safer and your products flowing.